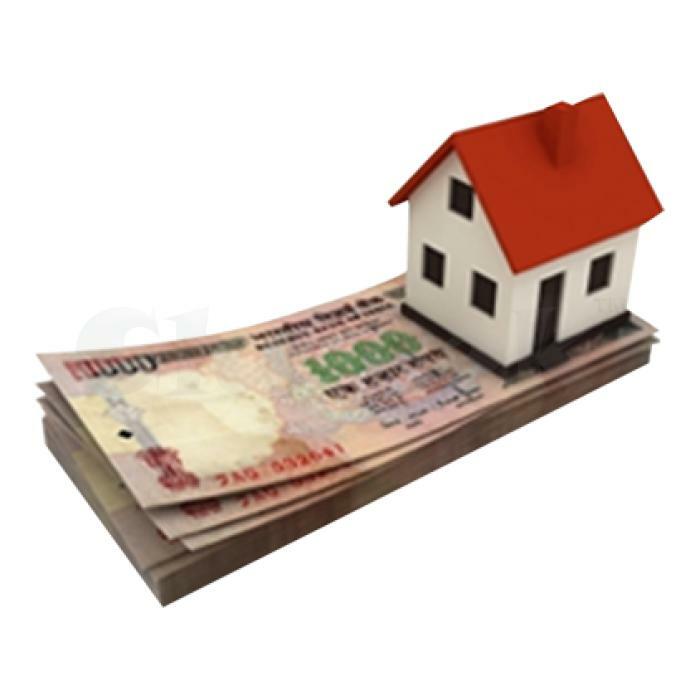 We are providing ease of document process as well as best interest rate on loan against property from reputed HDFC Bank. Our loan experts are here to help you at your door step for all your loan requirements and also we get your loan instantly approved from the bank. Maximum Loan* Against Property value. We offer drop line over draft facility against your property to expand your business. And we will get back to you within 2 business day.